I’m the type of person who will go to the library, get out 15 books, but only read one of them. I have managed to finish a few in the last while, and so here are some that I’ve felt have helped me on my Christian journey, and might help you, too. I read this book during my last semester of Bible College, and it has never left my mind since. I was in a place where I was confused about Christianity and God, and this book helped me in my darkness to see that there are others out there just like me. I recommend this book to anyone and everyone suffering from mental illness. 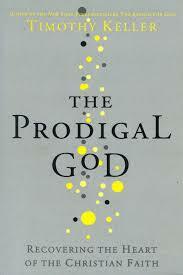 Blurb: “Is the God who created us better than the God we’ve created? 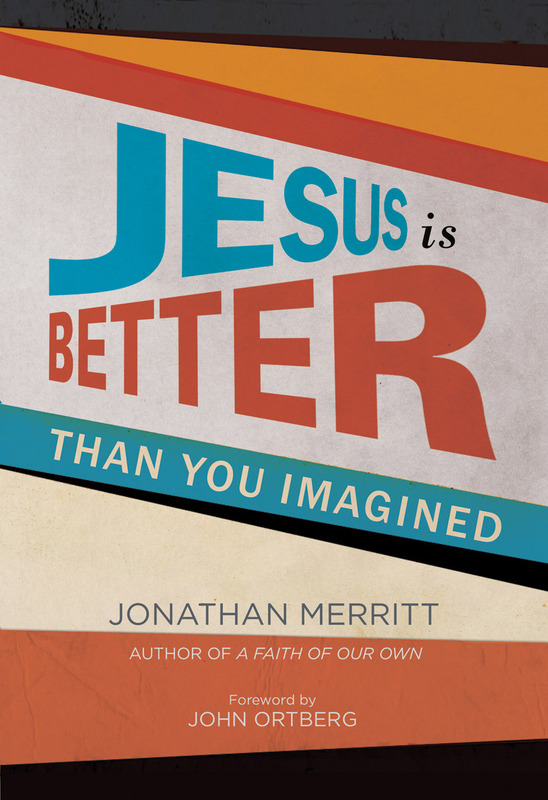 After following Jesus for nearly two decades, Jonathan Merritt decides to confront the emptiness of a faith that’s dry, predictable, and rote. In a moment of desperation, he cries out for God to show up and surprise him, and over the next year, God doesn’t disappoint. In JESUS IS BETTER THAN YOU IMAGINED, Jonathan shares vulnerable stories of how he learned to encounter Jesus in unexpected ways. Through a 60-hour vow of silence in a desert monastery, he experiences Jesus in silence. When a friend dies of a rare disease, he sees Jesus in tragedy. Through confronting childhood sexual abuse, Jonathan discovers Jesus in honesty. In an anti-Christian-themed bar, he finds Jesus in sacrilege. 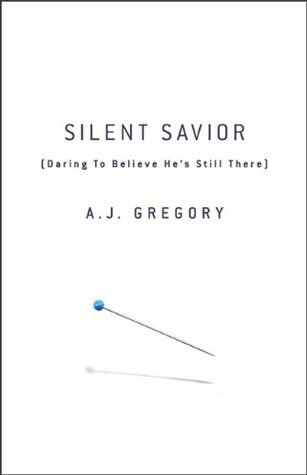 And when he’s almost kidnapped in Haiti by armed bandits, he experiences Jesus in the impossible. Though Jonathan finds himself in places he never dreamed of, he doesn’t lose his way. Instead, these experiences force him back to the Bible, where he repeatedly offers fresh, sometimes provocative, interpretations of familiar passages. Along the way, he throws back the covers on the sleepy faith of many Christians, urging them to search for the Holy in their midst. All I remember is reading this book at Christmas time, and it was the perfect companion to my ‘holiday mind set’. I not only learnt to relax in my life, but in God, too. It contains many stories, and is rich in personal experiences – something I really value as a Christian. Not enough people share their difficulties. This book was like a fresh glass on water – the type that you feel cooling every muscle in your neck as it makes its way down. Merrit is graceful and encouraging, all while he shares his deepest secrets. This book is a colourful, insightful, tasty, and refreshing view into the story of the Prodigal Son. Not only that, but it contains perspectives from the ‘older brother’ and what it means to us today. I enjoyed this book, it was easy to read, it was simple, yet contained a lot. We’ve all been there. Knowing on some deeper level that God is present no matter how things look, but still feeling the trickle of doubt. And wondering why the God whose faithfulness is never supposed to fail seems to be turning a giant deaf ear toward us. It’s not always like this (thank goodness! ), but silent seasons are common in the life of any honest Christian. 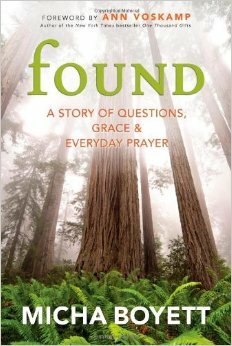 For me, this book revealed the harsh realities of life and Christianity – in a good way. She talks about the real issues in like that we all, at one point, struggle with but refuse to tell anyone. 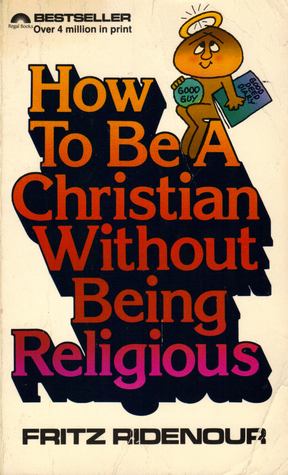 I remember really enjoying this book – it was something different from all the ‘nice’ Christian books out there. “My first year of motherhood I lost prayer. Although this story is about the changes in new mother’s faith, it could just as well be a story for any type of change that totally sweeps us out of routines. Change happens in life, and unfortunately, we must deal with it. But, instead of it being a case for panic, it’s an invitation to know God in an entirely new way. I read this book during a total reevaluation of my faith, and it helped my to perfectly understand what Christianity really was. Throughout the year I was bombarded with tasks and duties and felt incredible burden to fulfil all of them. I thought that the more work I did, the better Christian I was. This book stripped all that away, and I was able to see the God who reached down to me, rather than my own efforts to reach up to Him. It’s an older book, about 12 years old – I found it in my Dad’s library – but it is timeless in it’s truth and grace.